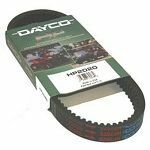 Dayco? 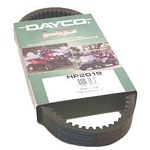 HP High Performance ATV CVT Drive Belt. 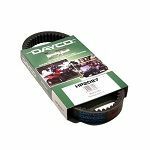 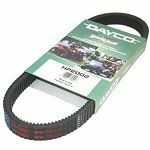 Dayco HP High Performance ATV CVT Drive Belt.